How could Micah have been right? Because the Bible isn’t just the writing of men. It is the revelation of God Most High, Creator of Heaven and Earth, the Lord Almighty who alone knows the ancient past and the distant future. 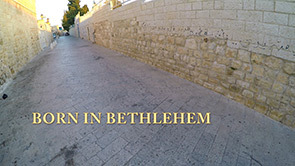 This video short, Born in Bethlehem, describes the textual and archaeological evidence connected to the fulfillment of Micah’s prophecy. God proclaimed it through His prophets; it came to pass; we can still see the evidence today…Jesus was born in Bethlehem. Peace to you through Christ…the child born to us, the son given to us, the Rock of our salvation. 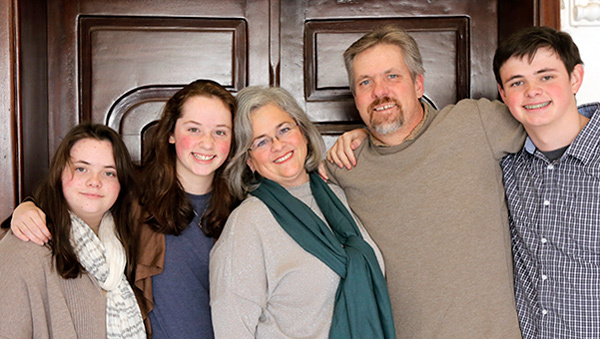 We are a ministry, and we are a family...the Kramers. Want To Get Blog Updates?